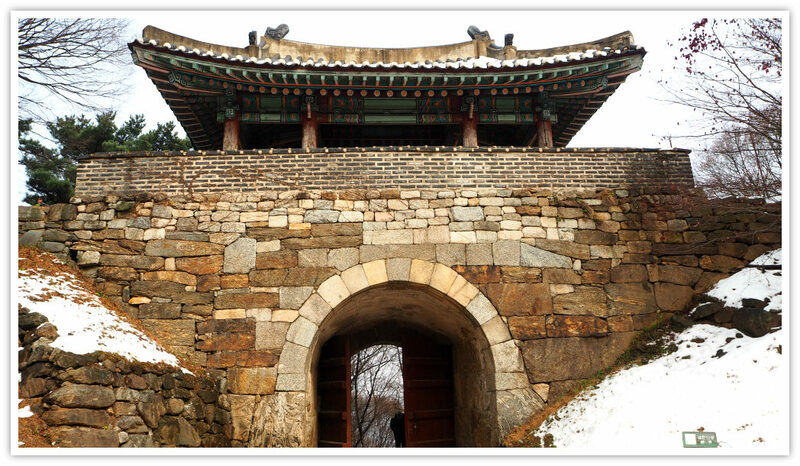 Namhansanseong North Gate is one of the Namhan Mountain Fortress’s four major gates. Along with the three gates, this North gate served its role in protecting the whole fortress. 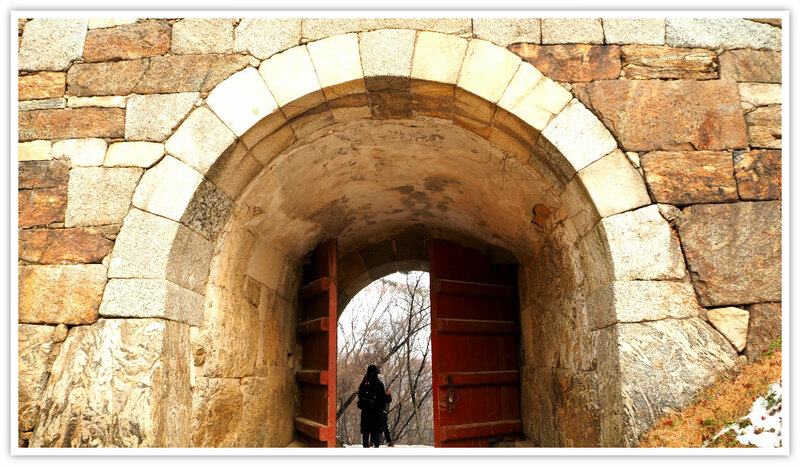 “Bukmun (North gate) was used to launch attacks from the fortress during the Manchu siege. According to the record, 300 soldiers went through the gate to attack the Manchus but fell into a trap and were annihilated in the greatest fight and loos of troops during the siege. During the rebuilding in 1779, the gate was renamed eonseungmun or “Battle Victory Gate” with the meaning never to forget the loss. The gate is thought to have been built in 1624”. You can approach the North Gate through various routes, but there are main paths that you can take which are highly recommended by the site’s authorities. This route could take you around an hour’s hike depending on your speed. This is an easy hike as you would not really ascend steep levels along the way. But descending towards the North Gate is steep. Along the way, you will find other historic and interesting points or small landmarks. These landmarks include the former site of the North Command Post, the hidden gates (gates 5 and 6), the inscribed stele, and resting places, among others. Fortress' walls sprinkled with snow! “A command post is a pavilion used to observe enemy activities and to direct operations. 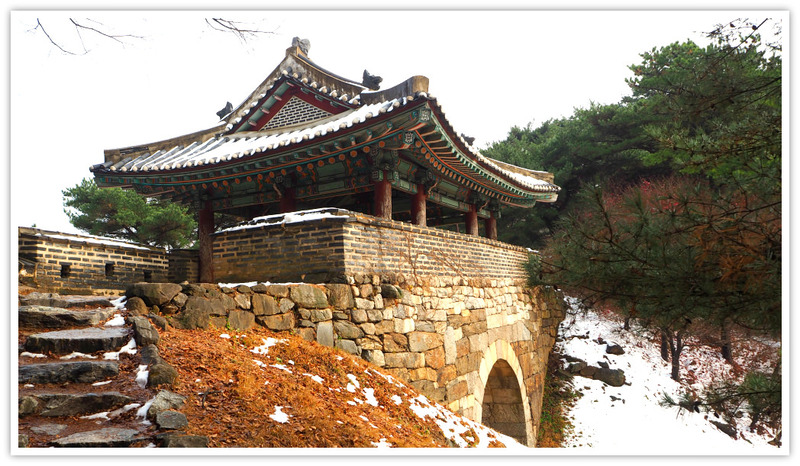 It appears that Bukjangdae, the northern command post of the original five, was built as a one-story pavilion at the time of Namhansanseong (Namhan mountain fortress)’s construction. 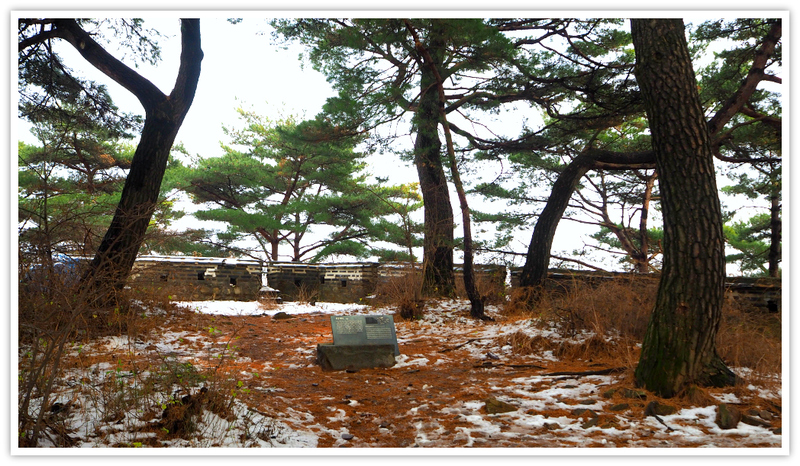 The command posts collapsed in the early 18th century, and in the mid-18th century only the southern and eastern command posts were rebuilt since the construction of the Hanbongseong (outer fortress) and the Yeonjubongongseong (double layered fortified walls) eliminated the need for the northern and eastern command posts”. This is the shortcut route if you only want to see the gate while taking a short hike. 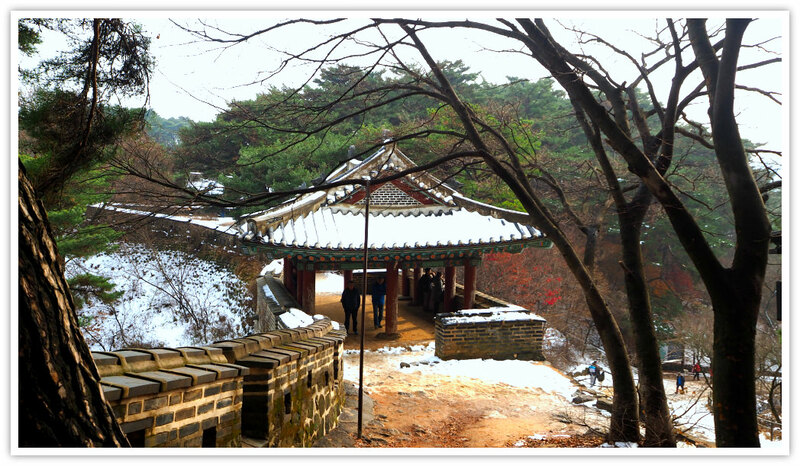 During my second visit to Namhansanseong, I went straight to the South Gate and continued hiking by the walls while enjoying the views and panorama of Seoul until I reached the West Gate. Then from the West Gate, I proceeded to the North Gate hiking by the walls while enjoying some stops for some interesting historical points. I highly recommend taking this route as it is an easy hike especially for families with kids. 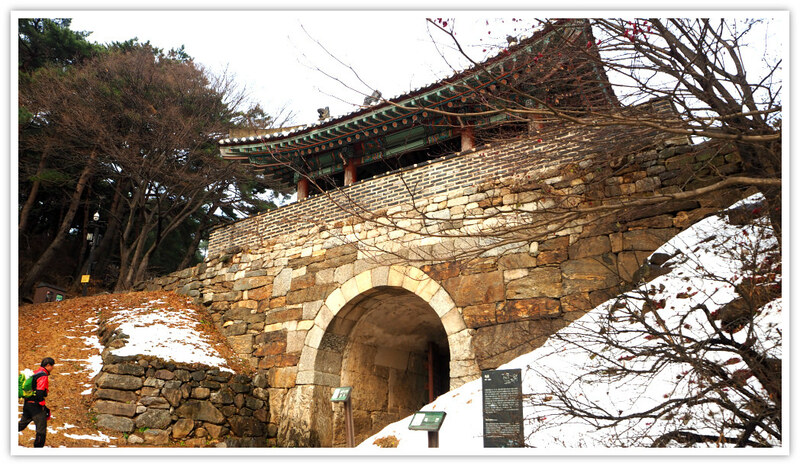 The site is not only historical but also provides you fantastic views of the walls, mountains, Seoul area, and Gyeonggi province. 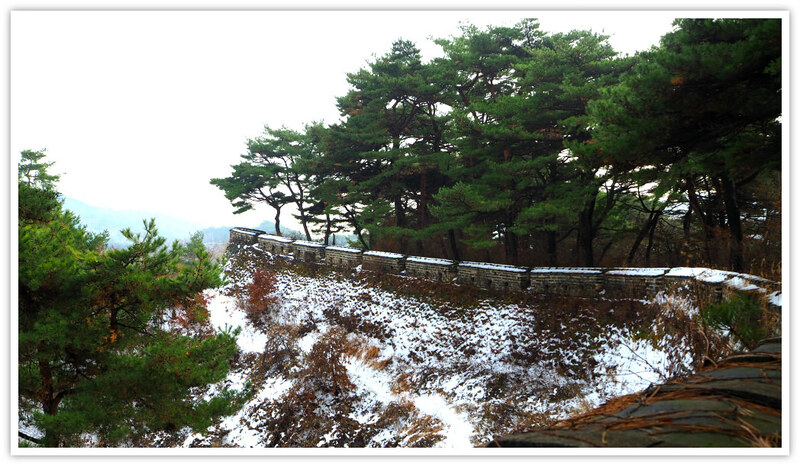 To find out more about Namhan Mountain Fortress, just click the link below this page.